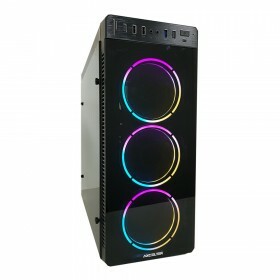 Thermaltake Versa H18 Technology Direct. Online Computer Superstore. 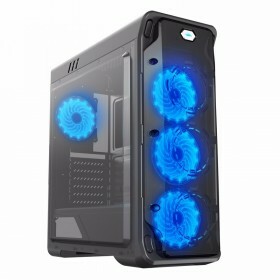 Thermaltake Versa H18 Window Micro Case Designed for entry-level PC builders and gamers, Thermaltake Versa H18 Window Micro Case features the simplicity appearance with easy cable management design, AIO liquid cooling compatible, and ample ventilation options. 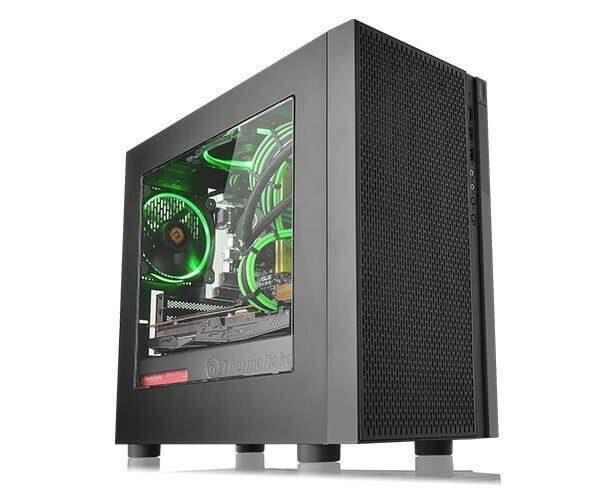 Supporting the latest PC hardware and all high-end GPU solutions, the Versa H18 is a good choice for those who opt for stylish PC case with manageable frame size and advanced features.